6Aika, The Six City Strategy is heading to Nordic Egde Expo & Conference, Stavanger, Norway! 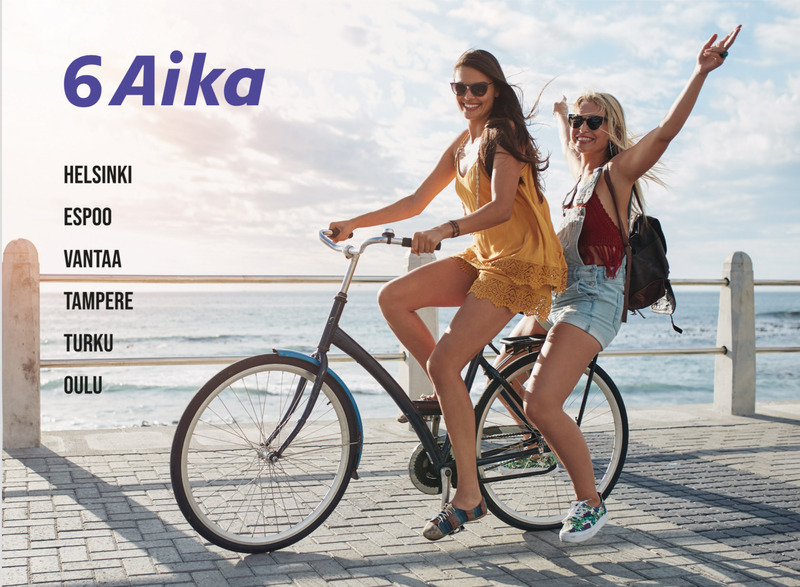 Open 6Aika TalkShop – come and share your knowledge! 12:00 How do Smart Cities in Finland co-operate and co-create? How to do this globally? 13:00 What do cities actually need from IoT? 12:00 What technologies support co-operation and co-creation in Smart Cities in Finland? 13:00 Why is city guiding essential in Smart Cities & how to develop it together with SME’s? 14:00 Energy Wise Cities – What is the Future of Zero Energy Renovation? Why and how should EdTech products be co-created together with schools? We are located at stand no. C80 in Stavanger Forum. You are welcome to come and have a chat with us anytime between 9:00-16:00 during the expo! We organise open 6Aika TalkShops around various smart city themes at our stand. 6Aika TalkShop is a short 20 min. discussion about chosen smart city theme. Come and share your knowledge! The three-day conference and exhibition will be packed with talks, new technology and projects, but it goes far beyond a traditional tech fair. Nordic Edge Expo is an arena for knowledge exchange and inspiration to creators of smarter businesses, cities and societies.